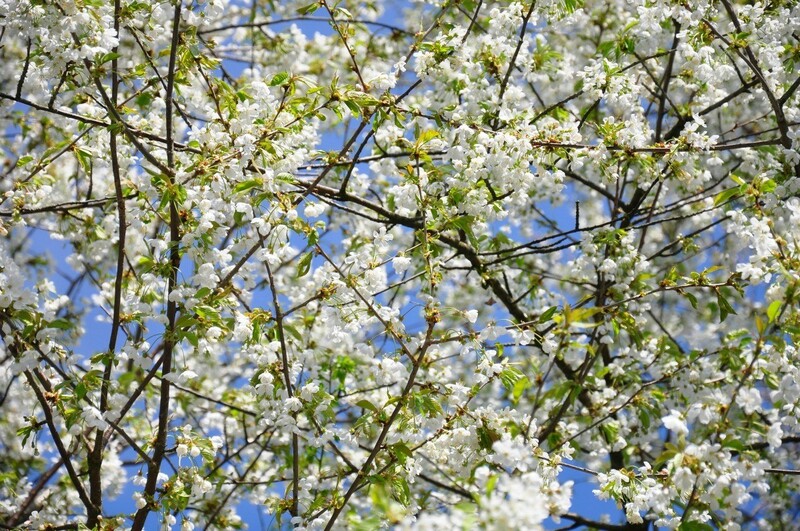 Found in woodland terrains the wild cherry tree can also be grown in home gardens. 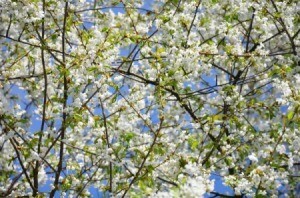 This is a guide about wild cherry tree information and photos. Question: What is the Annual Growth Rate for Wild Cherry Trees? What is the growth rate per year for wild cherry trees? Yesterday morning my daughter came running in and asked to use my camera. Among the pictures she took was this pretty, water-soaked wild cherry branch.